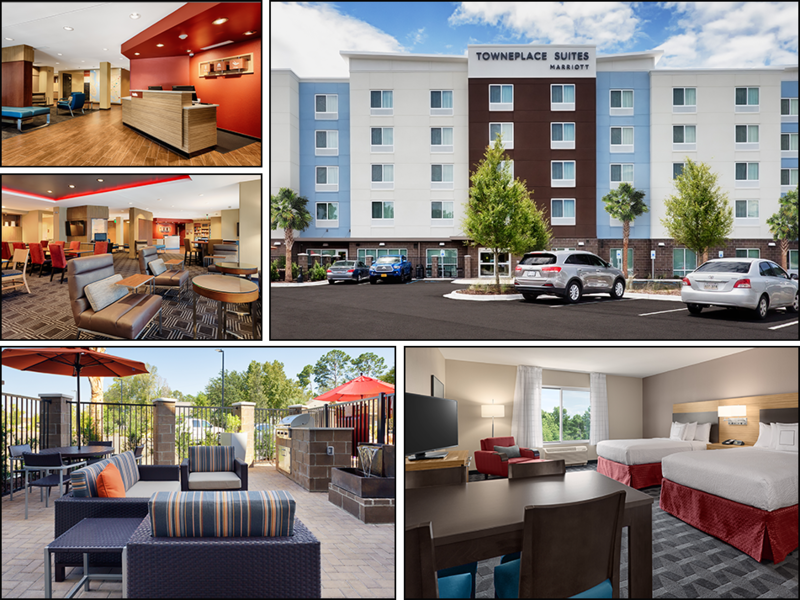 Located just minutes from Historic Charleston, East Cooper Medical Center, MUSC, College of Charleston and The Citadel, TownePlace Suites by Marriott® Charleston Mt. Pleasant blends a stylish design with functionality, offering the modern amenities you need to stay refreshed & focused without paying Downtown prices. Conveniently located near Boeing, SPAWAR, SC Ports Authority & the Convention Center, our spacious suites, guestrooms and vibrant lobby offer flexible spaces perfect for working or relaxing. Let our Southern hospitality assist you with local area highlights like low country beaches, the Gaillard Center, Charleston City Market, Patriot's Point Naval & Maritime Museum and Boone Hall Plantation. Sports enthusiasts, we are a hop, skip & a jump to the Volvo Stadium, Family Circle Tennis Center, and Shipyard Park. IMIC Hotels is a family-owned and operated company. We strive to extend the same hospitality to our employees as well as our guests, and create a work enviroment that feels more like collaborating with family than colleages. Looking to start a career in hospitality? See a list of current corporate and property job openings! News, events, announcements and updates. Your source for all things currently in development! Feel free to contact us with any questions, comments or concerns you may have! Interstate Management & Investment Corp.
You are now leaving the IMIC Hotels website and will be directed to your requested link.